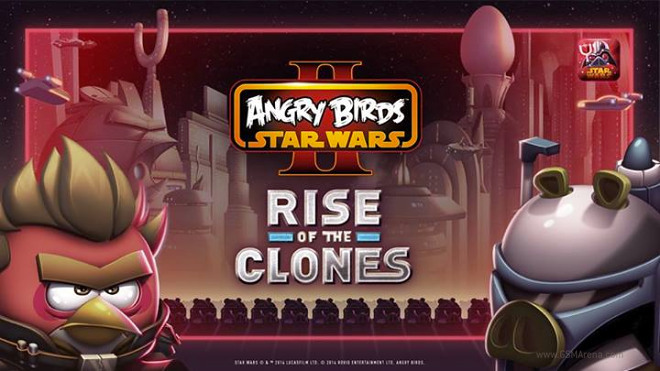 Angry Birds Star Wars II is getting an update today. The new episode is called Rise of the Clones and brings over 40 new levels. The first platform to get the update is iOS, but Rovio promises other platforms will join the fun shortly. Angry Birds Star Wars II is available on various operating systems, including Windows and Mac OS X. You can get the game from its official download page.